Cute! Lightweight material, slightly stretchy! Q:I have a thick middle. 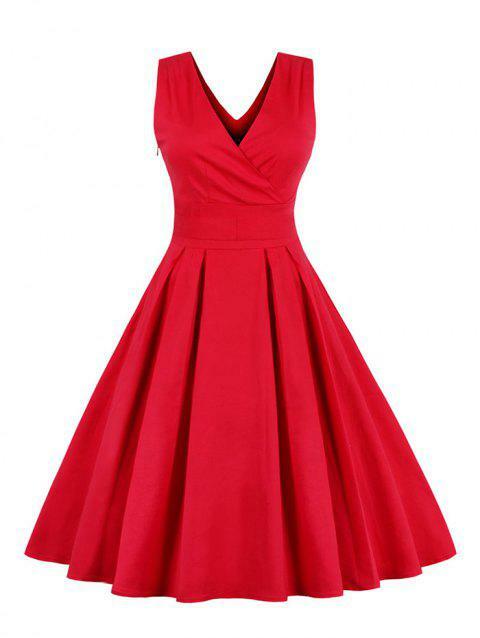 Is this dress suited for that body style?